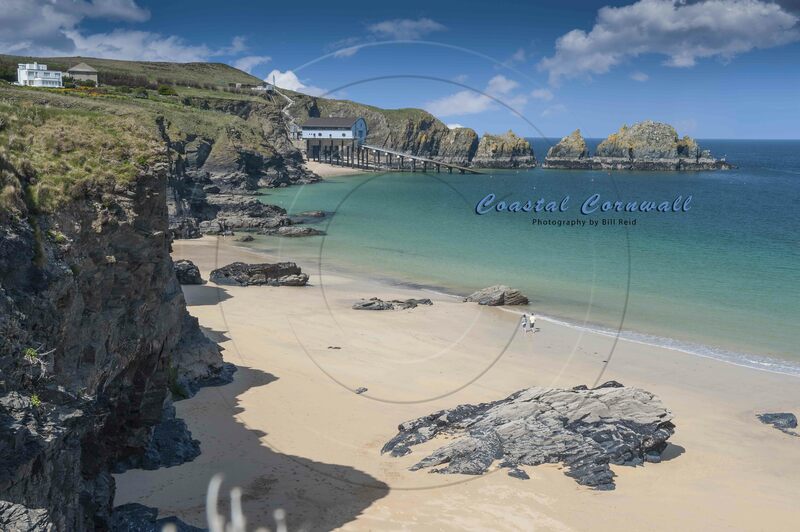 My new book, Coastal Cornwall, is available for preview on my publisher’s website. I took the pictures a couple of years back during a hiking trip on the Coastal Footpath around Cornwall. 60 pages of colourful photos and even more colourful commentary. Cornwall like you’ve never seen it before. A must have!! This entry was posted in HIKING, TOURING. Bookmark the permalink.